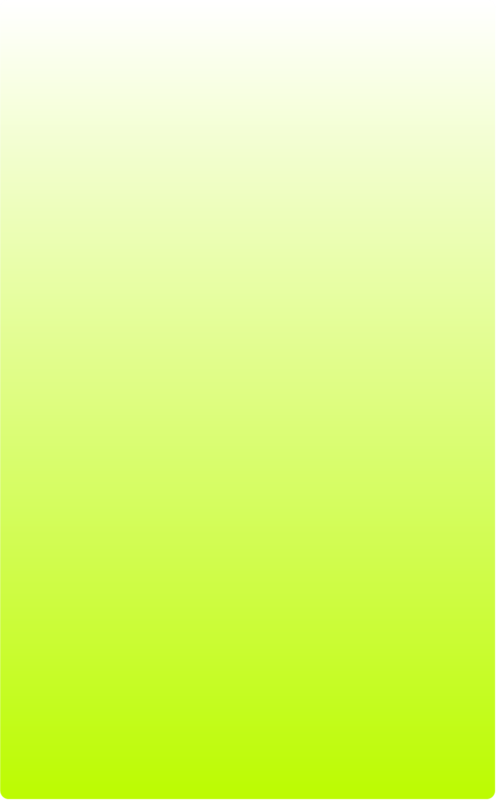 Nose: the smell hints of boiled and raw agave, vanilla, syrup, cinnamon and a definition of light smoke and olives. Taste: silky and full, confirming the cinnamon, boiled agave and hints of spice. 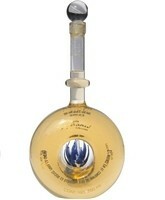 Remarkably full and balanced flavor, described by many connoisseurs as one of the world's finest sipping tequilas. Mexican law requires Añejo ("year") tequila to age for at least one year. 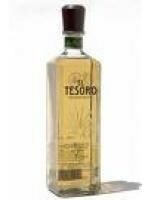 El Tesoro Añejo is aged two to three years in oak barrels. Spirit of the year 2007. 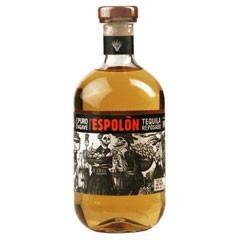 Taste: very smooth, round, opulent with restrained agave, honey, light caramel, elegant, with a dry and spicy sweetness. Taste: a smooth supple entry leads to a fruity medium-to full-bodied palate with rich dried autumn fruits, honey, and lavish brown spices. A very lengthy finish of sweet marinating spices and herbal agave. A deep and elegant añejo made for contemplative sipping. 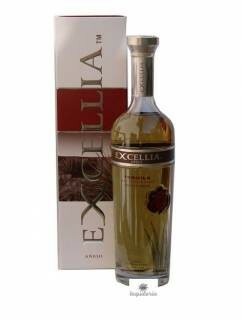 Taste: light and sweet with round body, spicy agave, in the middle a hint of of Lignorice, finish with dry fruits and spices. This tequila, is not put under any process of ageing or maturing, but under a final period of resting before being bottled.